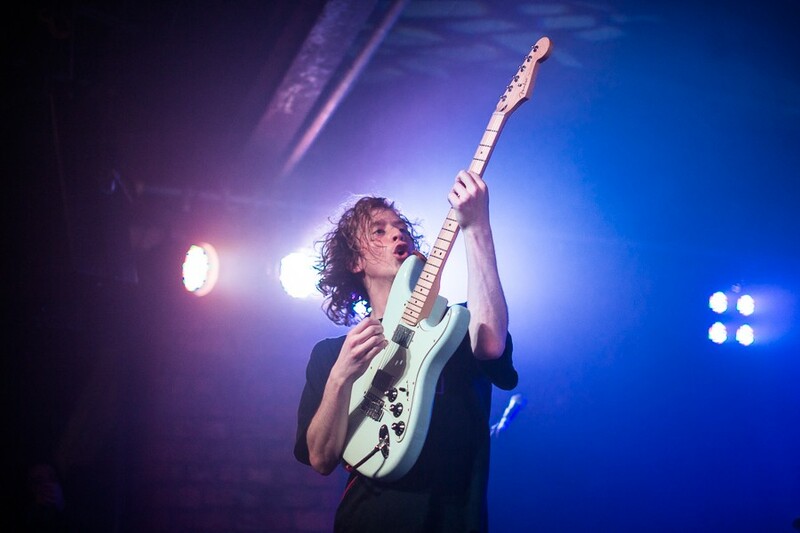 Dust off the cobwebs and throw on your glad rags as Getintothis’ James Sullivan offers up 25 of the best gigs Manchester can offer in the first four months of 2016. For most people, the first third of the year is a time of hibernation, vitamin D deficiency and the clinging desperation that “it’s definitely a bit lighter when I get up for work in the morning”. Bands, on the other hand, don’t have this fallow period. Even the most cursory look at the Manchester’s listings from January to April shows a mighty range of tours, shows, gigs and events to look forward to. In early February the NME Awards Tour rolls into town with Bloc Party playing the role of headliner and old-pro to Drenge, Rat Boy and Bugzy Malone. Talking of old pros, Ian McCulloch will be spinning yarns and singing from his impeccable back catalogue at a rare solo gig in a Salford church. Mantra Festival 001 sees electro and techno take over the Academy venues for a night while Ryley Walker and Danny Thompson are a folk dream team to watch out for. March’s psych-shoegaze Cosmosis Festival is staking a claim for best festival lineup before the festival season is even underway while the Sun Ra Arkestra’s 60th anniversary show will be a night to cherish. Getintothis has picked out 25 great shows for you to catch to help warm the cockles, lighten the load and lift the spirits. Enjoy! Award winning South African folk music comes to Manchester on Jeremy Loops’ debut headline tour of Europe. He already has a number one album in his home country and puts on an annual one man show in Cape Town for around 6000 people. 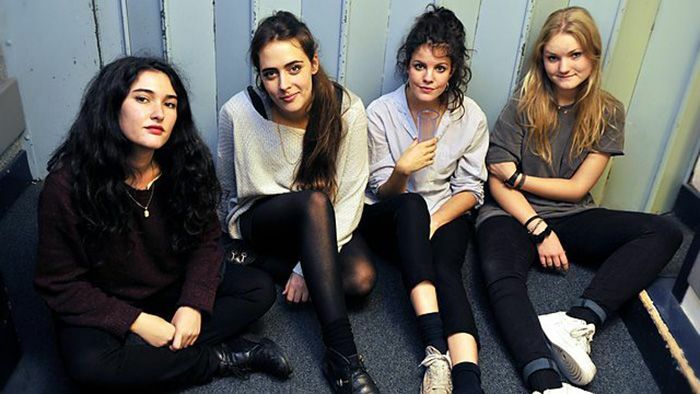 Grungey, fuzzy pop from Brighton, pitched somewhere between Dinosaur Jr and The Wytches. The band’s double A-side single Animalia/Breath Before Death came out in December on Corner Shop Pop Records. The much loved Manchester club night and record label puts on another stellar line-up with Lee Gamble, Beneath and Szare. Experimental electronica and live visuals. This rearranged gig from December sees buzzy Eighties Matchbox noise from Yak. After a great 2015, including a single out on Jack White’s Third Man Records, the new year holds big promises for the trio. Seven piece jazz psych from Manchester. Five voices, a harp, trumpet, guitars, bass, drums and keys collide to haunting and soulful effect. A rare solo performance of some of his greatest hits from one of the most iconic figures in British rock. Echo & the Bunnymen songs and selected solo tracks in a unique venue makes this an unmissable treat. Manchester’s grime MC Bugzy Malone opens the show, before Rat Boy and Drenge unleash the noise on the annual NME Awards tour. Can headliners Bloc Party – armed with a new line-up and new album – still keep up the pace? Is the NME Awards Tour sexist – as Liverpool is snubbed once more? Telegram seem to have been around for ages, but this UK tour marks the release of their much-anticipated debut album Operator. Expect impeccably dressed Krautrock, motorik psych and glam. The first house, techno and electro festival courtesy of Ram Records DJs, Contact and Swamp81 takes over all the Academy venues from 10pm to five in the morning. Winner of the prestigious Piccadilly Records Album of the Year prize for her fourth record Have You in my Wilderness, Julia Holter’s luscious baroque pop melodies have pushed her into improbable mainstream status. Slow, twitchy R’n’B, powered by soulful vocals and a live band. Minimal, dramatic, and hotly tipped. DJ, remixer, label founder of Phantasy, club promoter (legendary London night Trash) and radio host, Erol Alkan is a tastemaker extraordinaire. This all night DJ set could include anything from British indie to off-kilter house and everything in between. A ridiculous 2015 from Manchester’s buzziest band. From countless high-profile support slots to being the first band played on Zane Lowe’s Beats 1 show on Apple Music. The pace of Tarek Musa’s band’s rise is as relentless as the garage-pop nuggets they wield. Lo-fi, all girl indie pop from Madrid. They’ve drawn comparisons with Mac DeMarco and Ty Segall, and arrive in Manchester on a wave of slacker DIY hype. Mentored and produced by Billy Childish, and backed by Marc Riley, The Wave Pictures’ slices of squalling garage rock and perfectly observed vignettes of modern life continue to gather fans, who worship at the feet of new guitar hero Dave Tattershall. New album Songs for our Mothers will hope to build on the unstoppable momentum of the last two years, as Fat Whites’ sleazy, slobbery live shows cemented them as the most exciting live band in the country. Two folk superstars collide for the Manchester date of their tour. 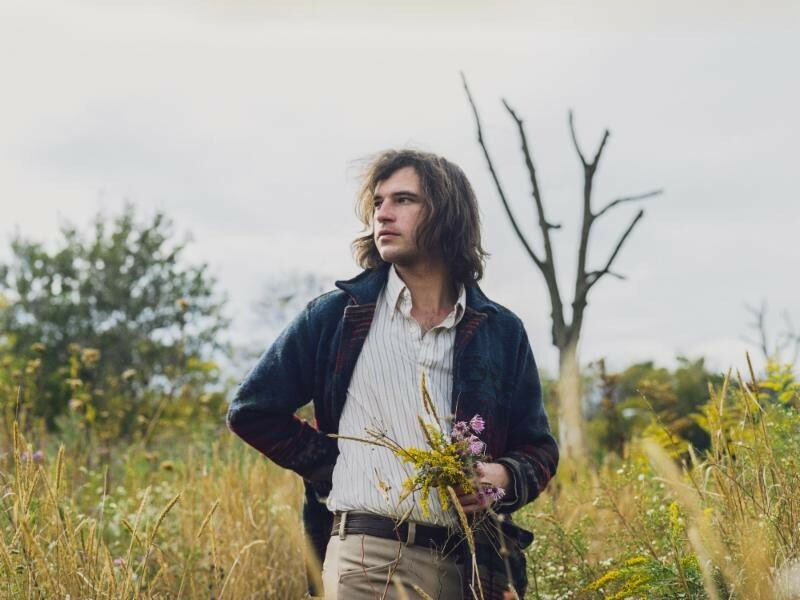 Vocalist Ryley Walker sounds like Bert Jansch with the voice of Tim Buckley, and he’s joined by legendary double-bassist Danny Thompson for this unmissable collaboration. Emilie Kahn is a singer possessed of a delicate voice and strong sense of melody. Ogden is her harp. Together they weave hypnotic trails, mixing elements of traditional folk with soft modern electronica. Californian Robert Francis has released four albums of melancholic, thoughtful jazz and soul while travelling the world. He gained a number one album in France along the way, while remaining relatively unknown in his home country. Cosmosis Festival has gathered huge heavyweights for the music and arts festival at Victoria Warehouse. 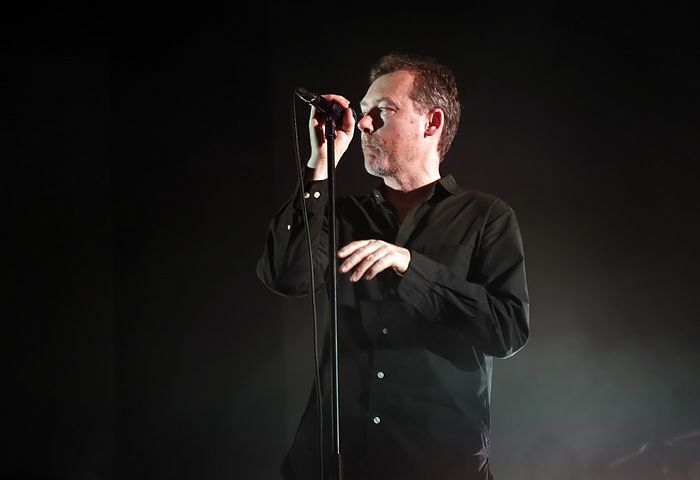 The Jesus and Mary Chain, Brian Jonestown Massacre, Sleaford Mods and Of Montreal are among the big names. 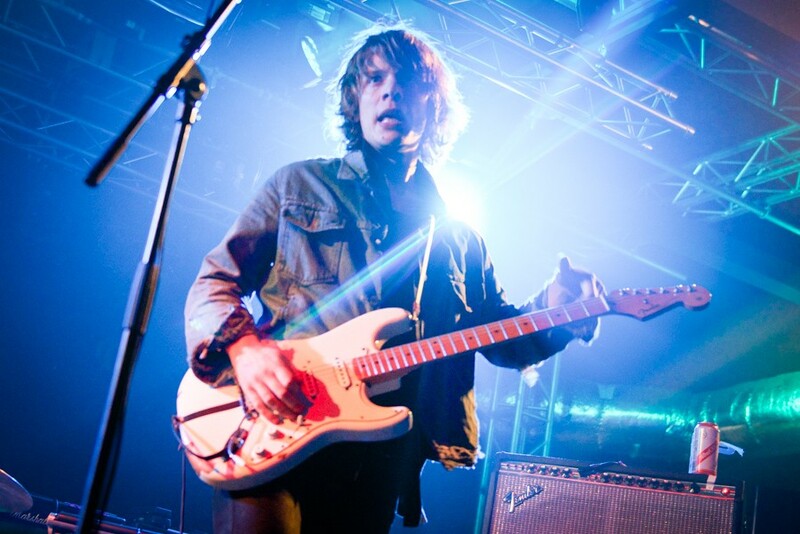 The Manchester born guitarist’s credentials couldn’t be much higher after playing with Gorillaz, Brian Eno, Damon Albarn and Beady Eye, as well as working with Massive Attack and Steve Albini. That alone should peak your interest in this gig ahead of a debut solo record in 2016. One of the great jazz artists of modern times, Sun Ra explored philosophy, surrealism and vaudeville. Today, the Arkestra is led by 91 year-old saxophonist and long-time Ra collaborator Marshall Allen. This 60 year celebration will be a model of organised chaos. The sheer level of joy around Johnson’s continued good health and indomitable spirit has turned his gigs into an occasion for great celebration. Amidst this good feeling is the man himself, throwing out scowling slabs of rhythm and punk-shocked guitar. Montreal rock band Ought’s second album Sun Coming Down has drawn comparisons with Gang of Four, The Fall and Richard Hell, while the band have been touted by British art punk royalty such as Franz Ferdinand and Bloc Party. Their noisy revolution is gathering steam. 90s R’n’B, electro and UK garage, all wrapped up in one charismatic performer from London. She’s collaborated with Disclosure, Mura Masa and Jungle, and heads out on her own for a few dates to kick off 2016.